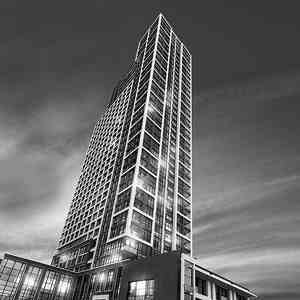 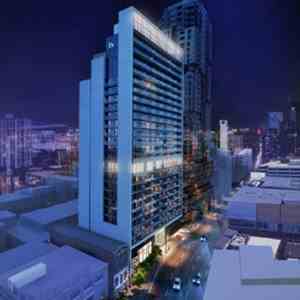 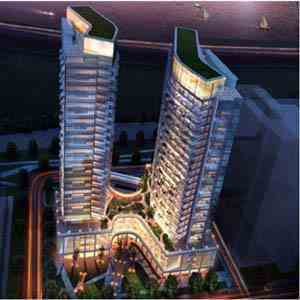 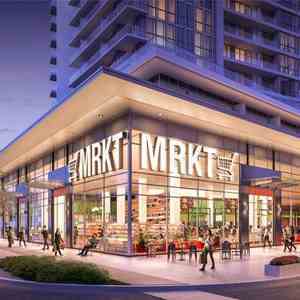 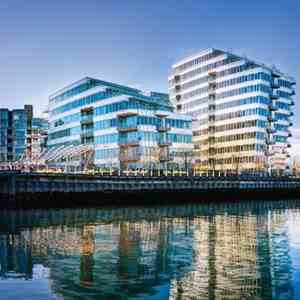 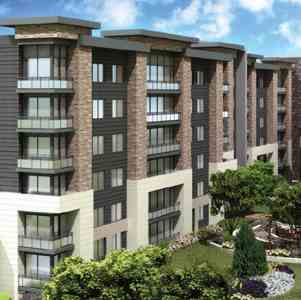 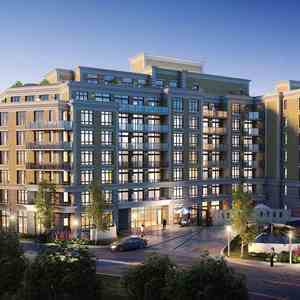 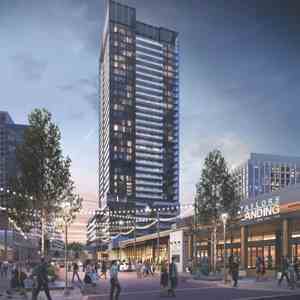 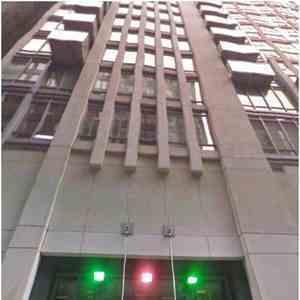 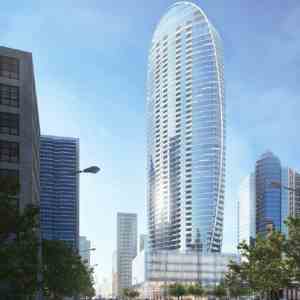 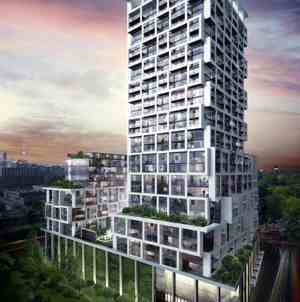 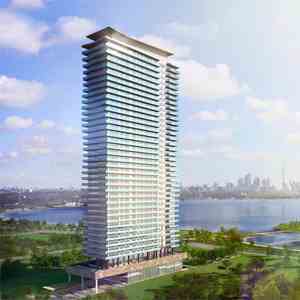 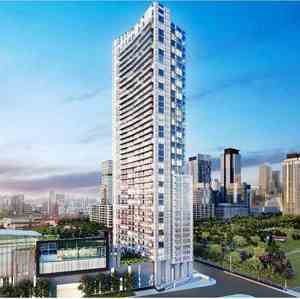 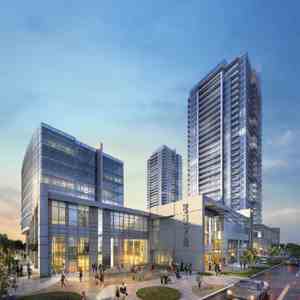 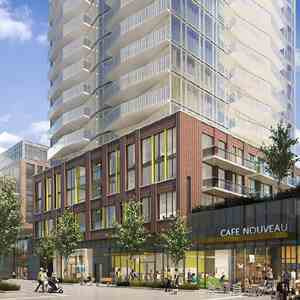 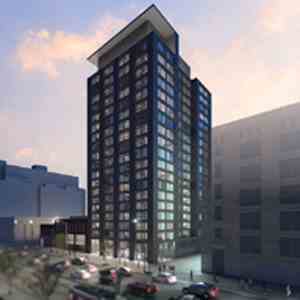 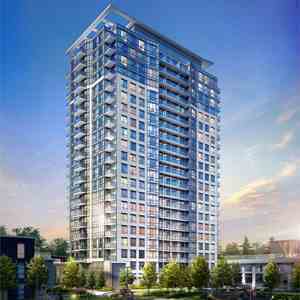 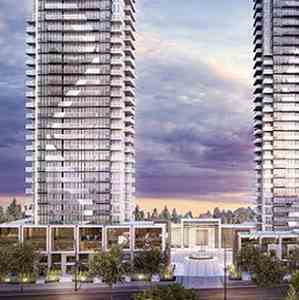 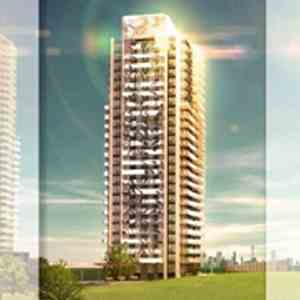 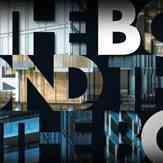 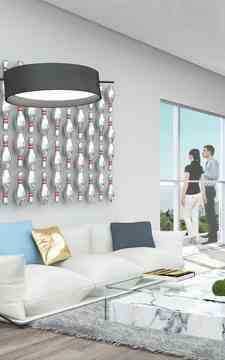 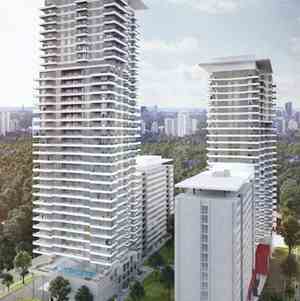 The Lanes lifestyle brings excitement to condo living. 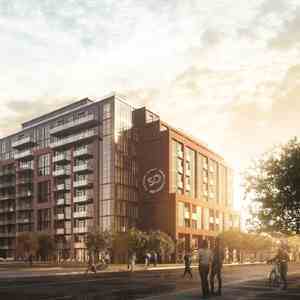 Entertain your family and friends at the Strike Club complete with a caterer's kitchen, a cozy lounge with fireplace and a private screening room. 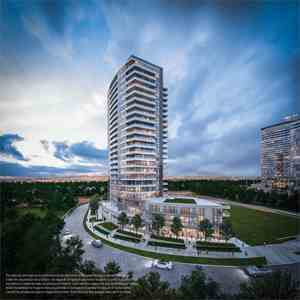 On the rooftop, the Skydeck Lounge allows you to relax in landscaped luxury or dine alfresco with outdoor barbeque kitchens and integrated dining areas while enjoying magnificent views of the city skyline. 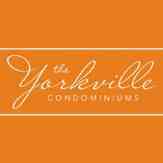 And for more active pursuits the SKYVIEW FITNESS CENTRE has everything you need. 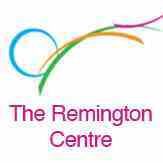 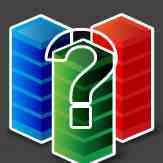 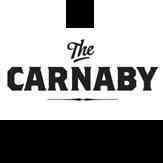 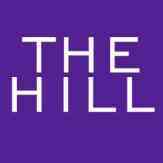 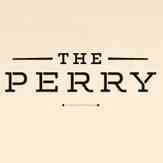 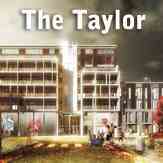 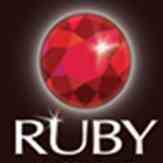 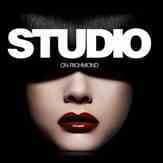 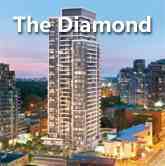 We are an award winning team with vision and experience. 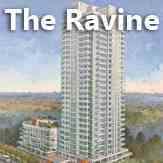 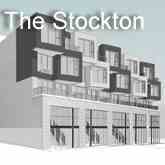 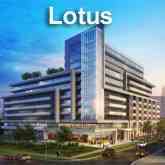 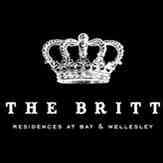 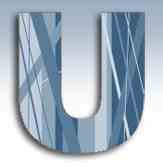 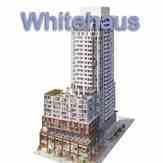 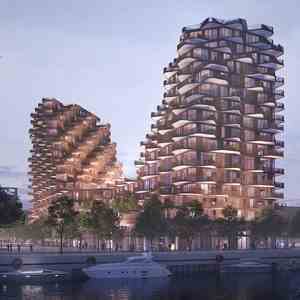 We are committed to bringing you the ULTIMATE in lifestyle living. 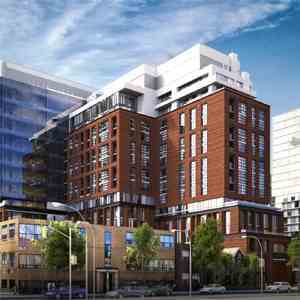 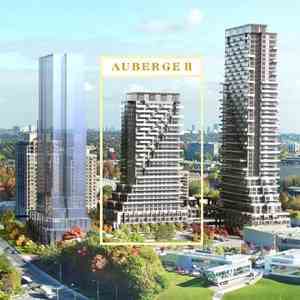 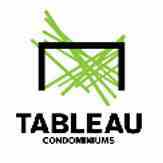 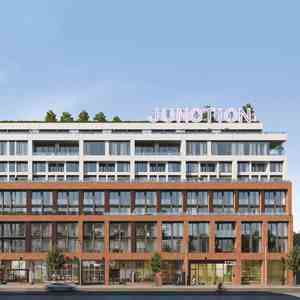 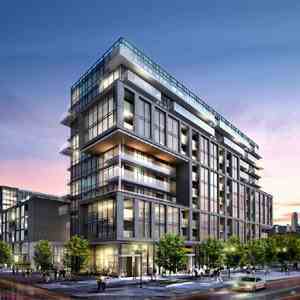 Our goal is to blend history with contemporary design, creating a spectacular condominium in one of Toronto's finest neighborhoods. 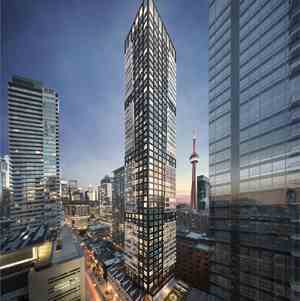 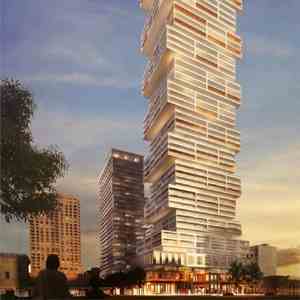 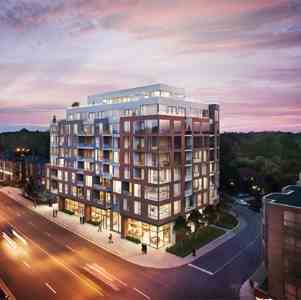 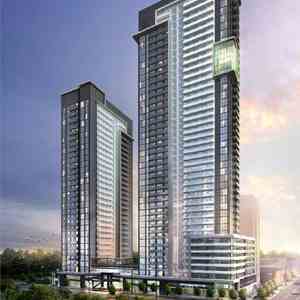 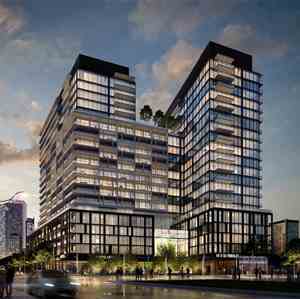 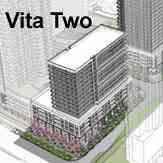 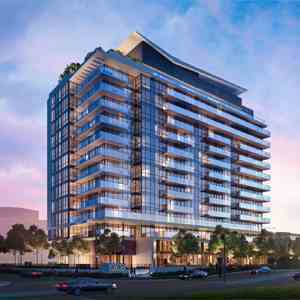 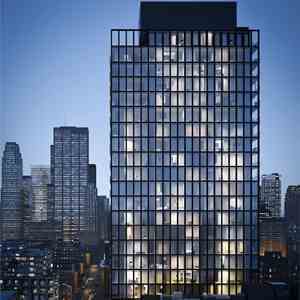 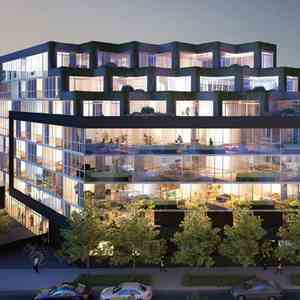 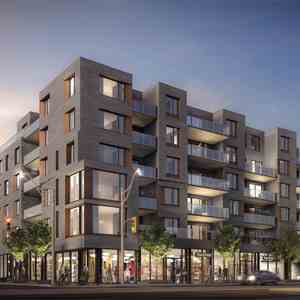 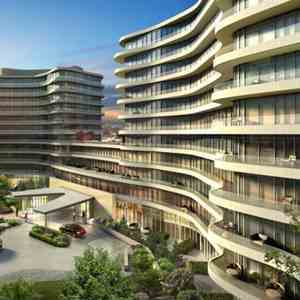 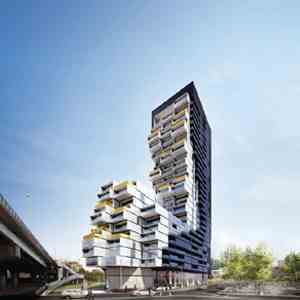 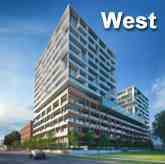 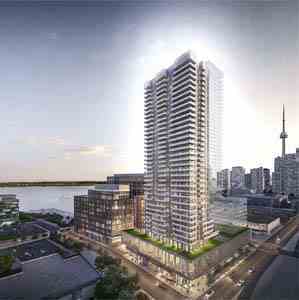 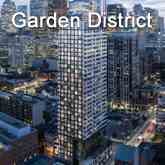 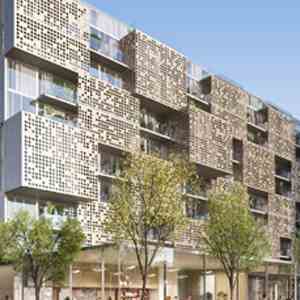 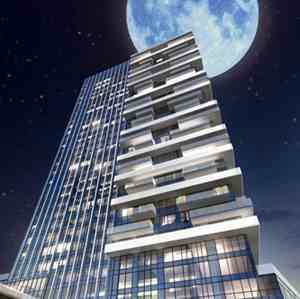 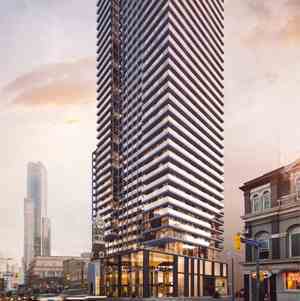 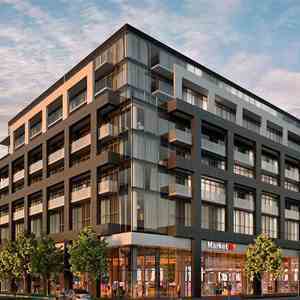 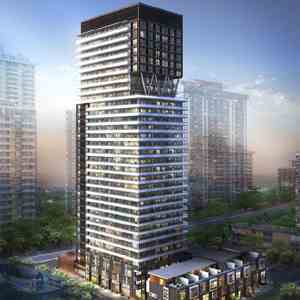 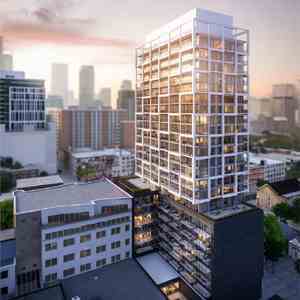 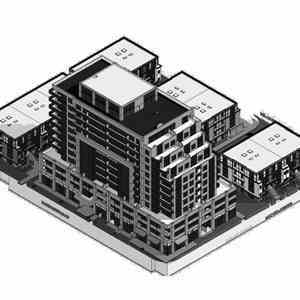 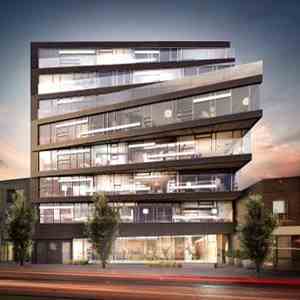 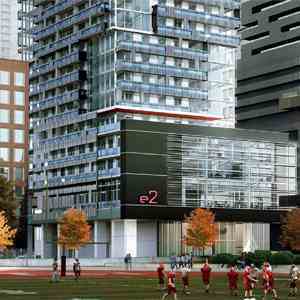 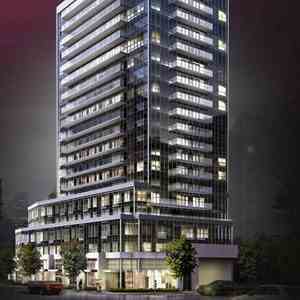 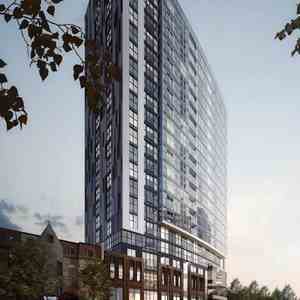 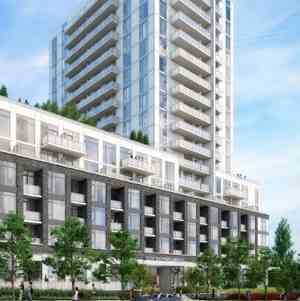 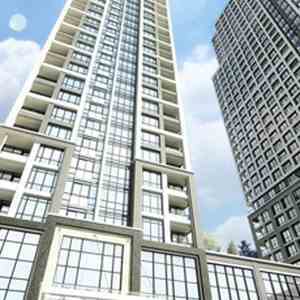 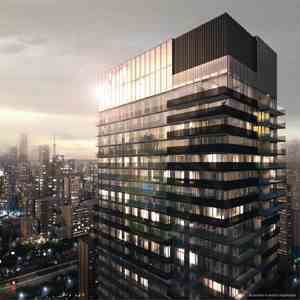 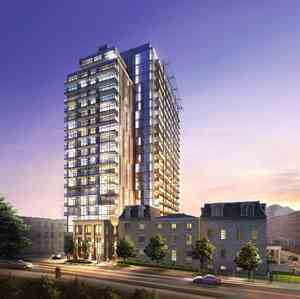 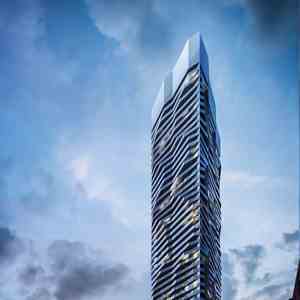 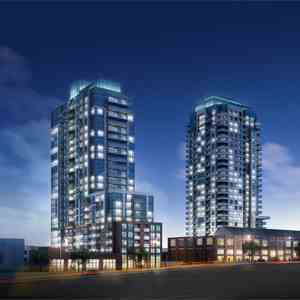 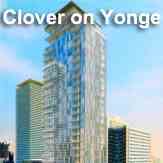 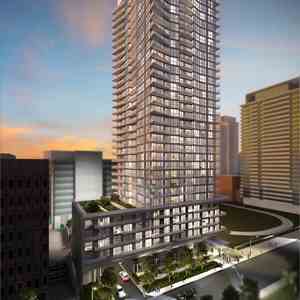 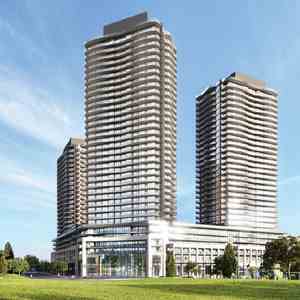 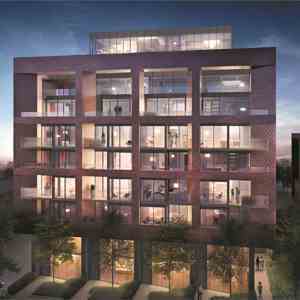 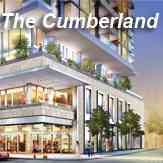 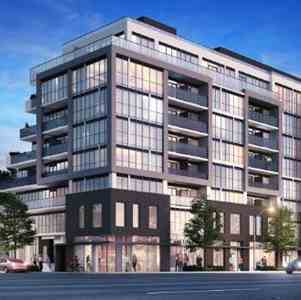 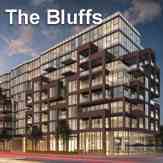 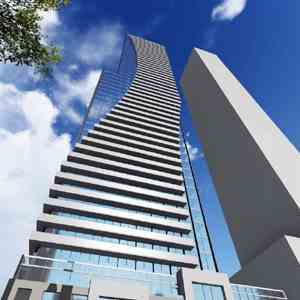 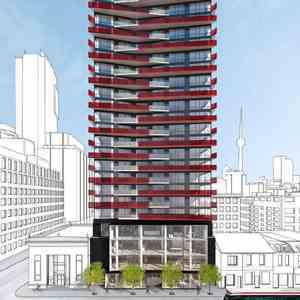 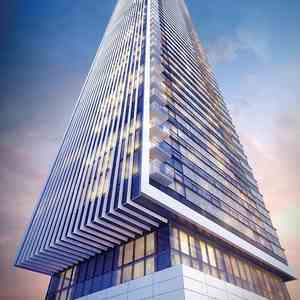 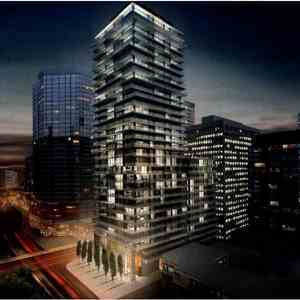 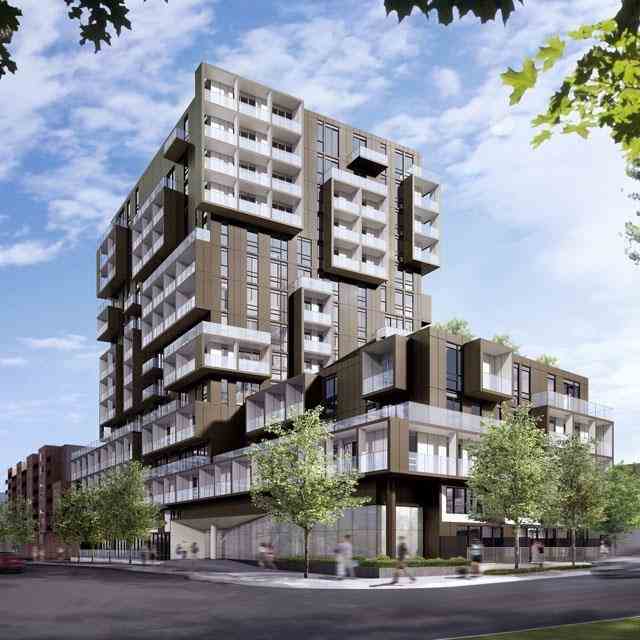 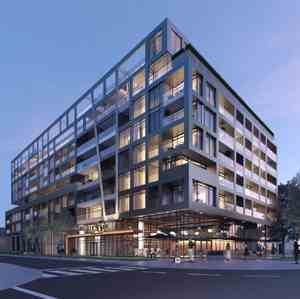 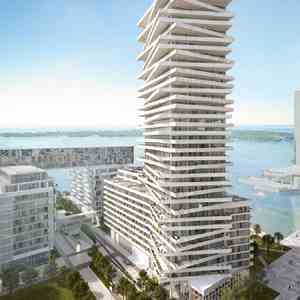 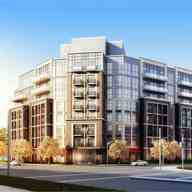 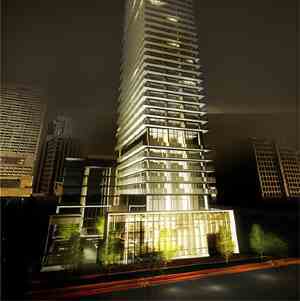 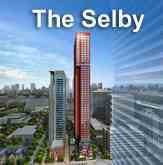 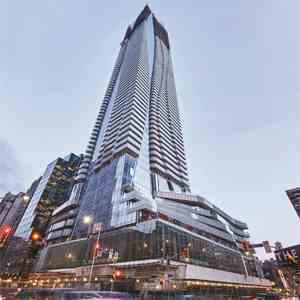 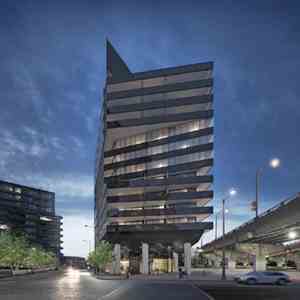 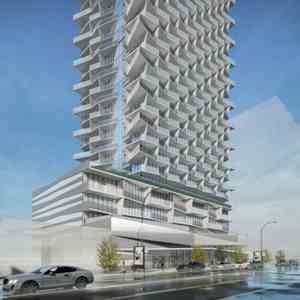 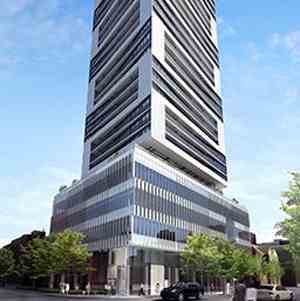 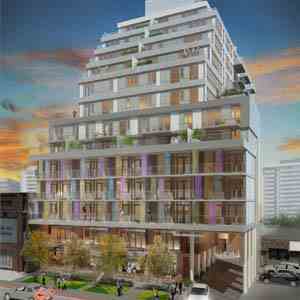 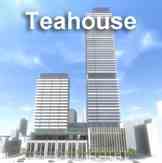 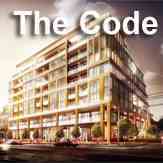 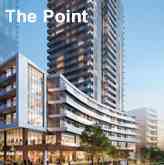 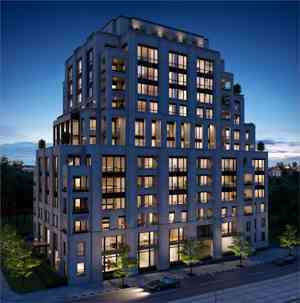 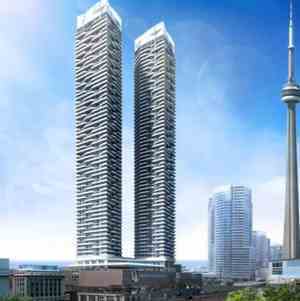 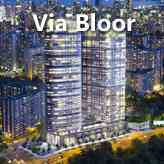 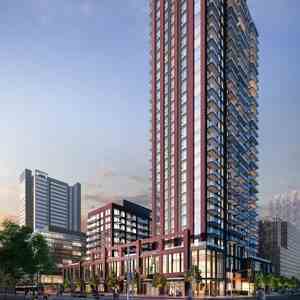 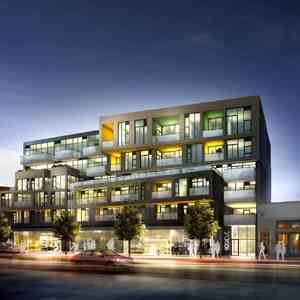 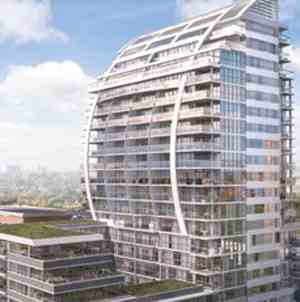 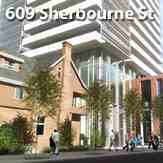 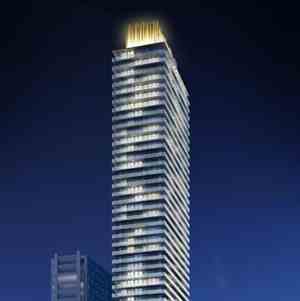 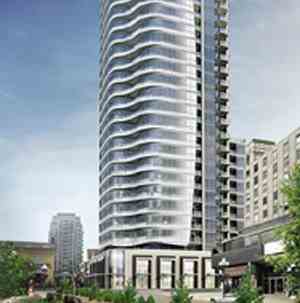 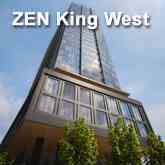 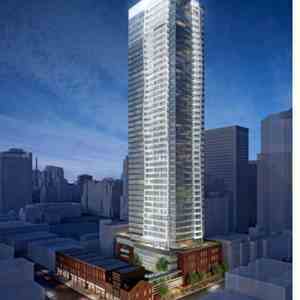 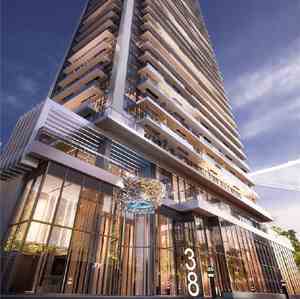 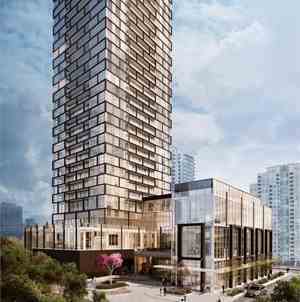 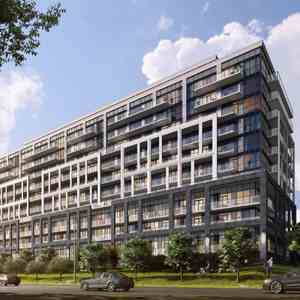 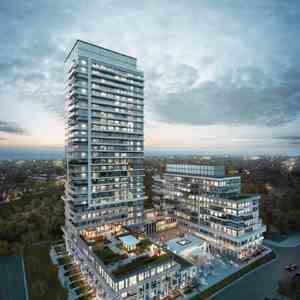 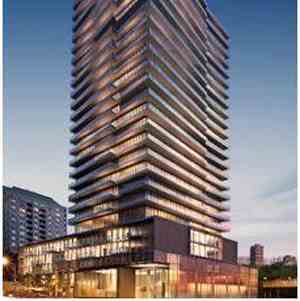 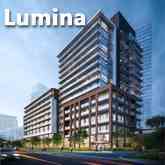 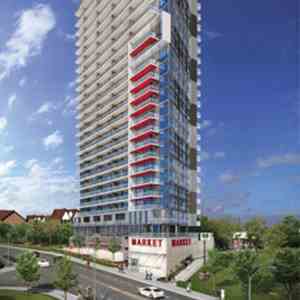 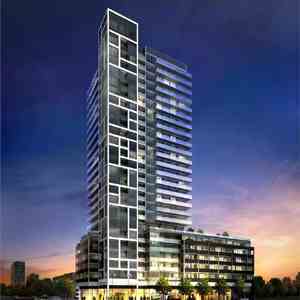 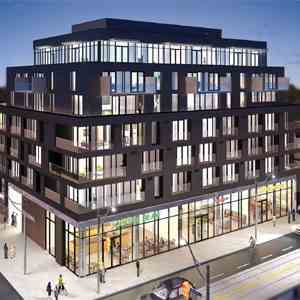 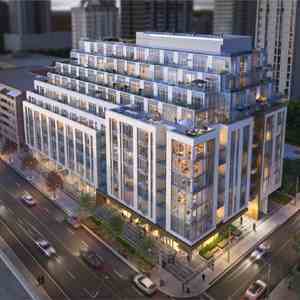 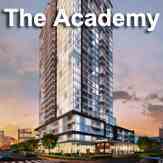 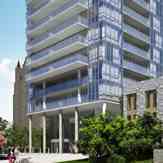 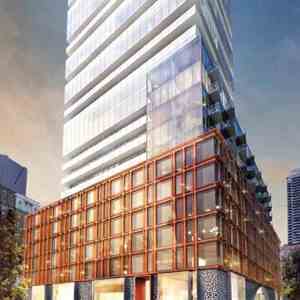 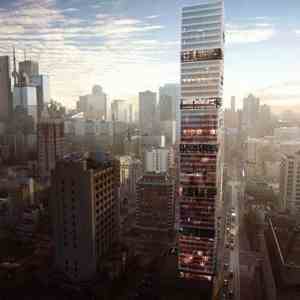 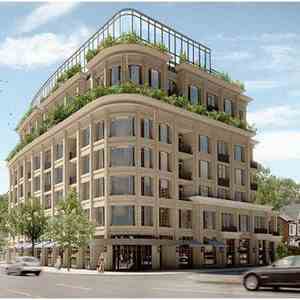 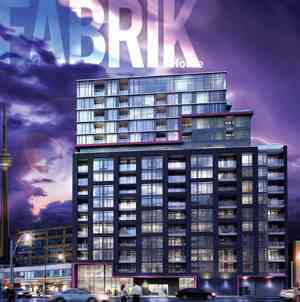 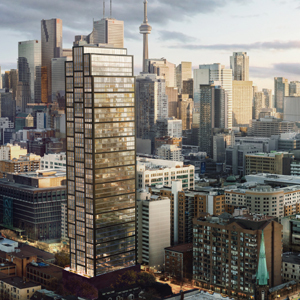 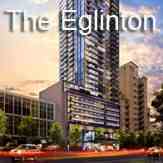 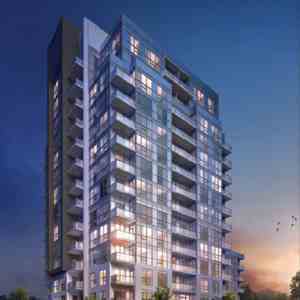 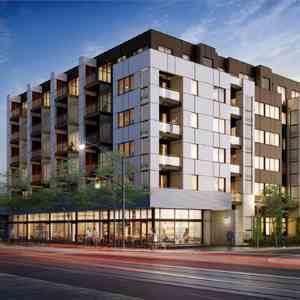 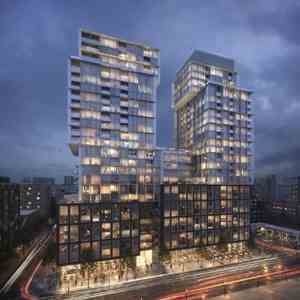 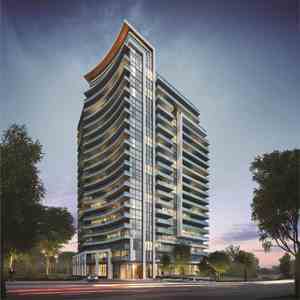 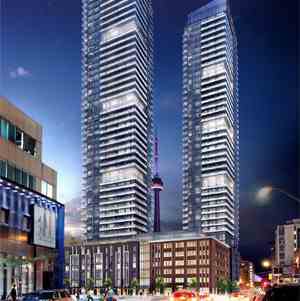 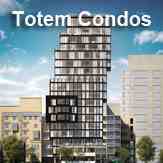 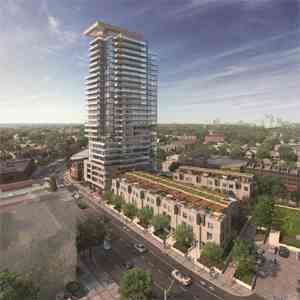 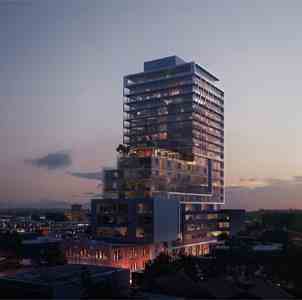 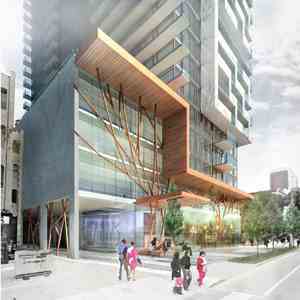 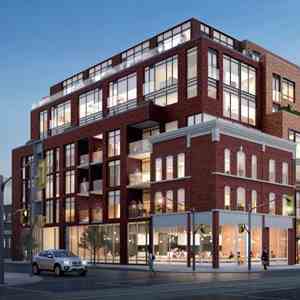 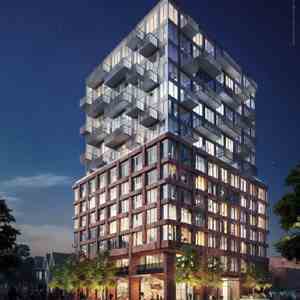 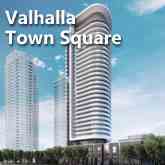 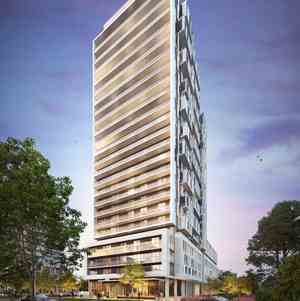 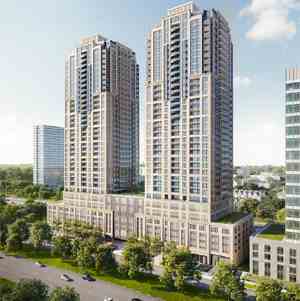 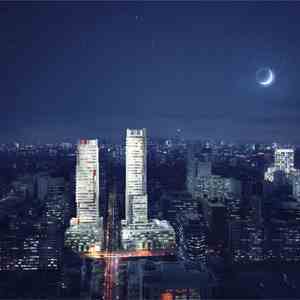 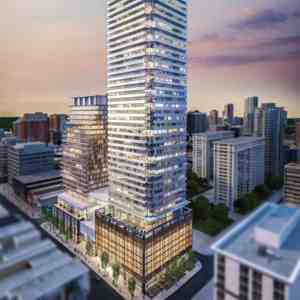 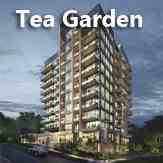 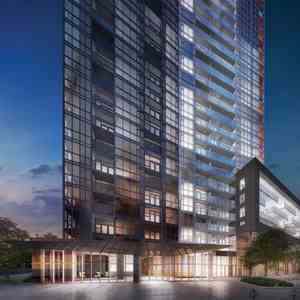 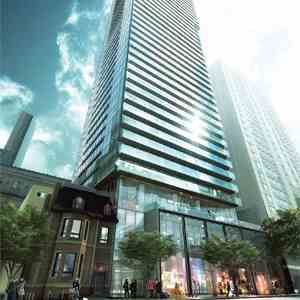 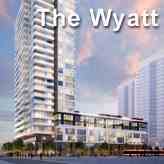 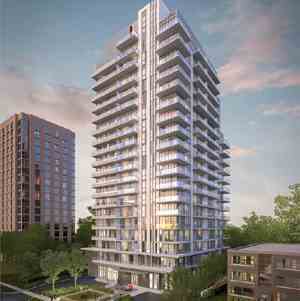 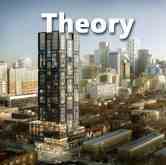 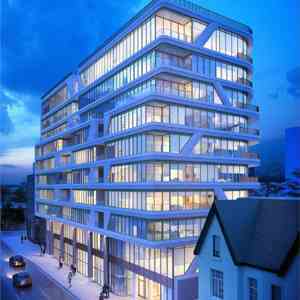 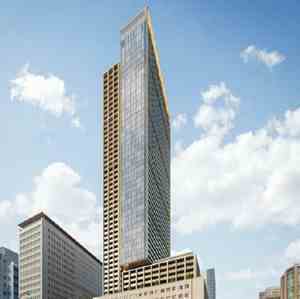 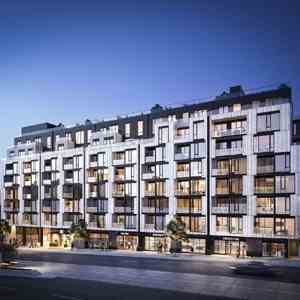 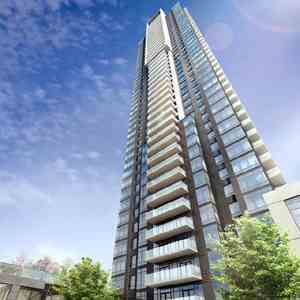 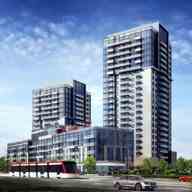 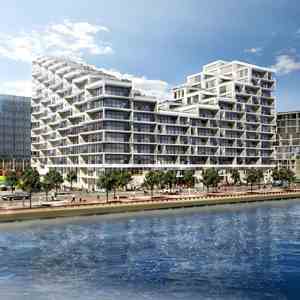 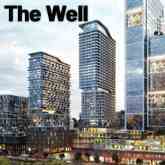 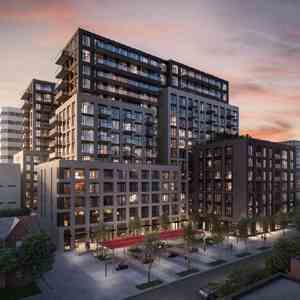 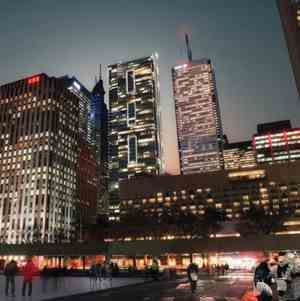 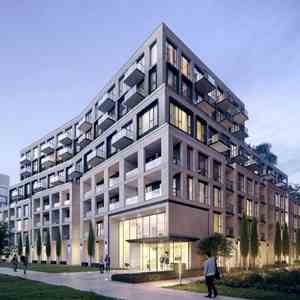 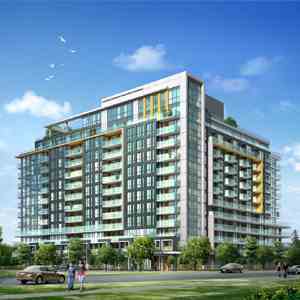 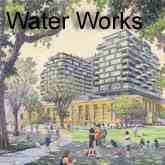 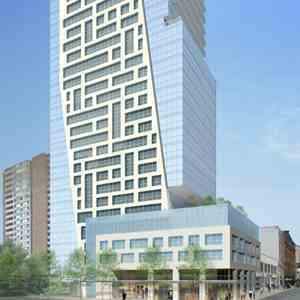 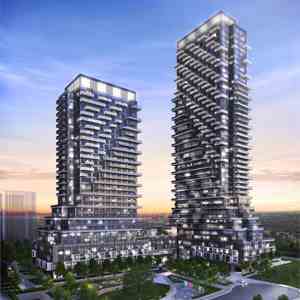 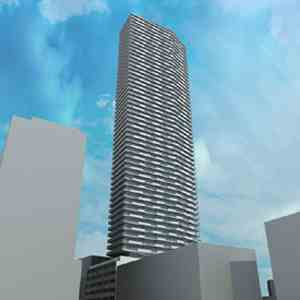 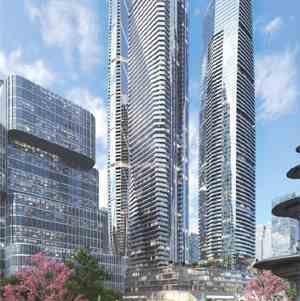 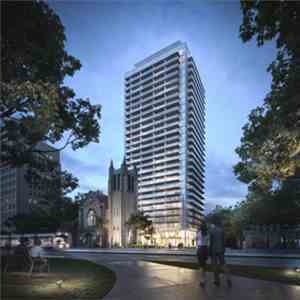 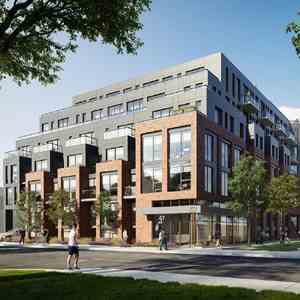 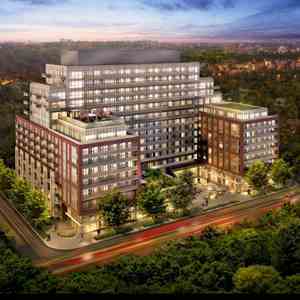 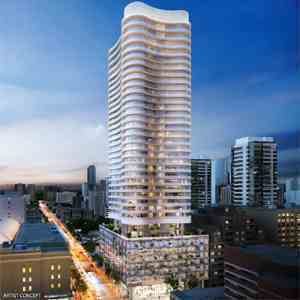 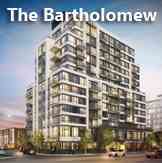 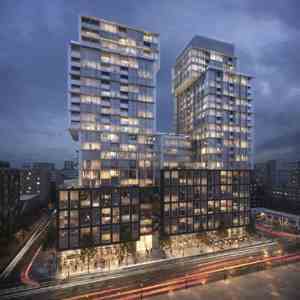 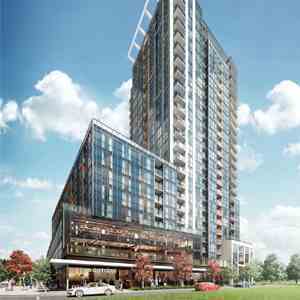 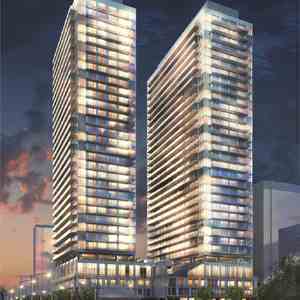 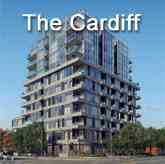 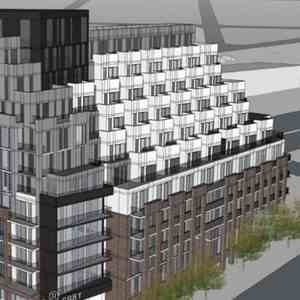 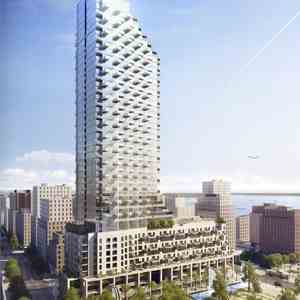 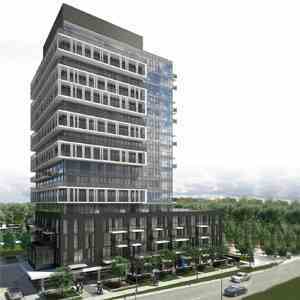 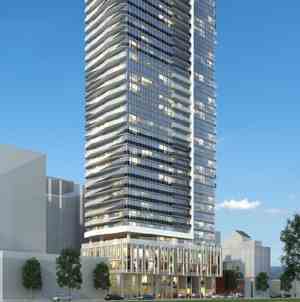 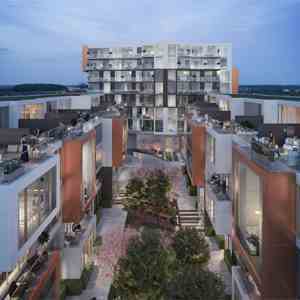 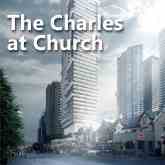 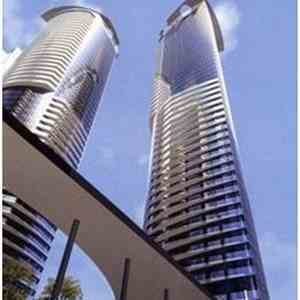 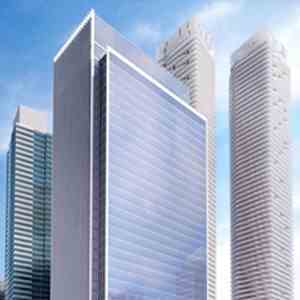 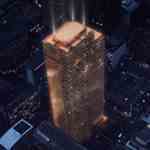 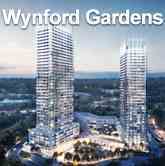 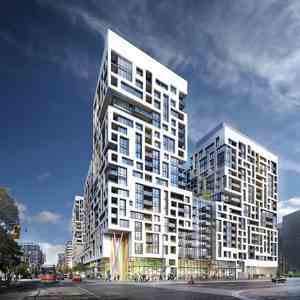 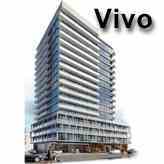 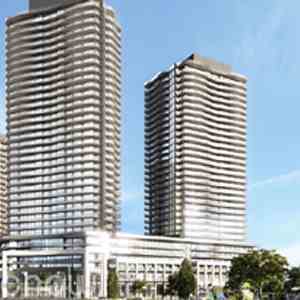 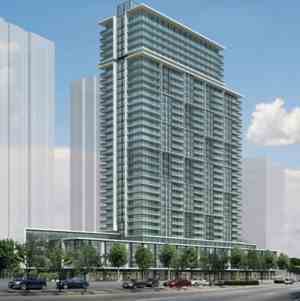 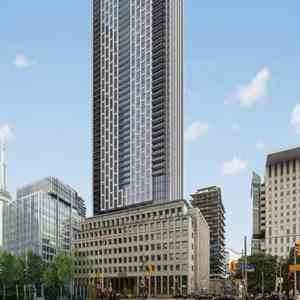 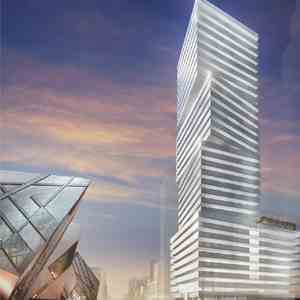 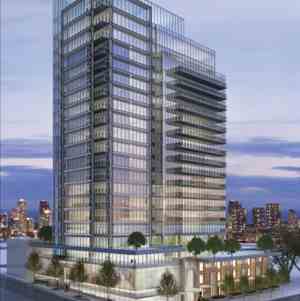 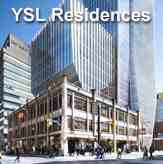 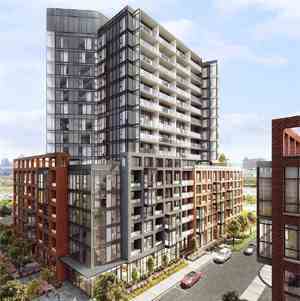 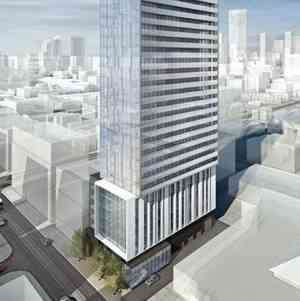 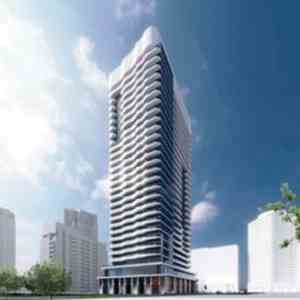 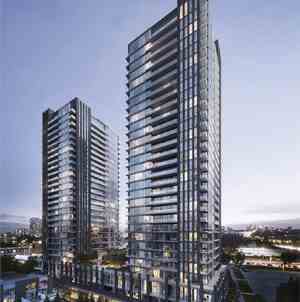 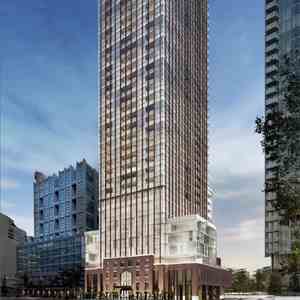 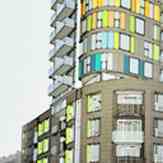 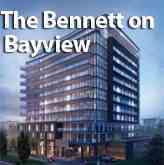 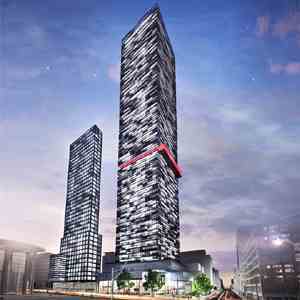 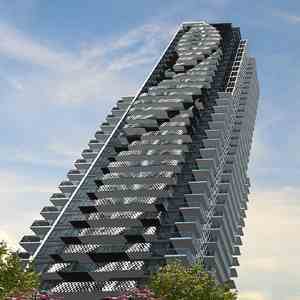 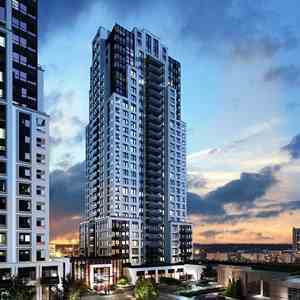 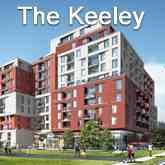 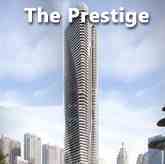 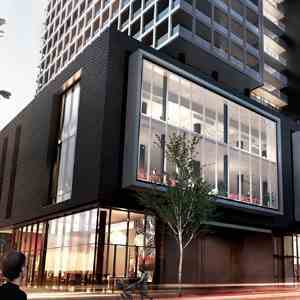 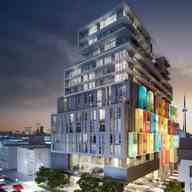 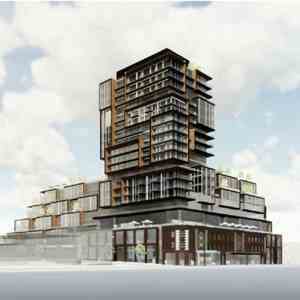 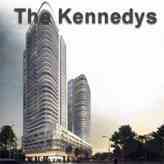 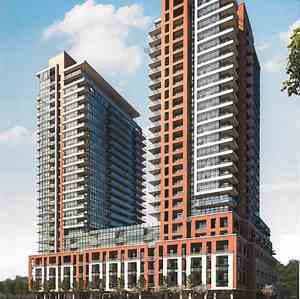 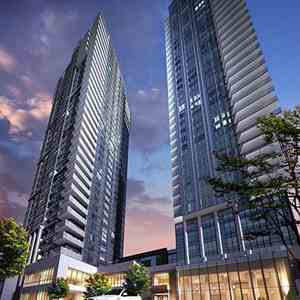 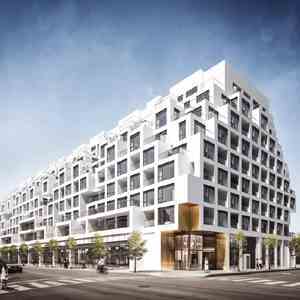 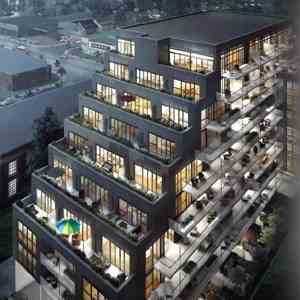 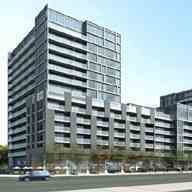 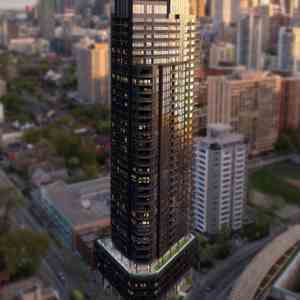 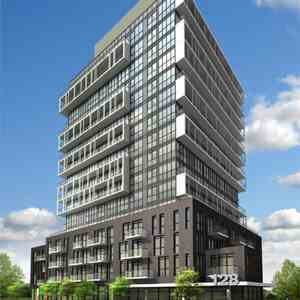 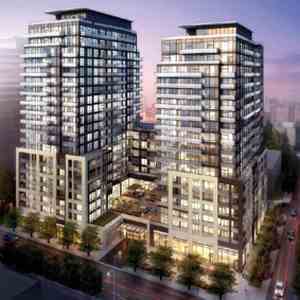 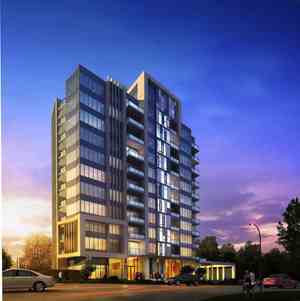 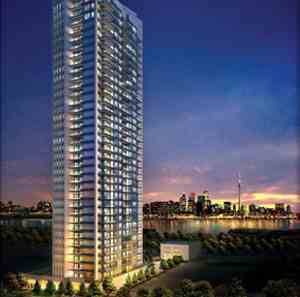 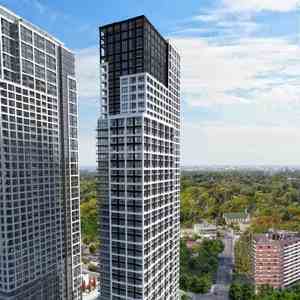 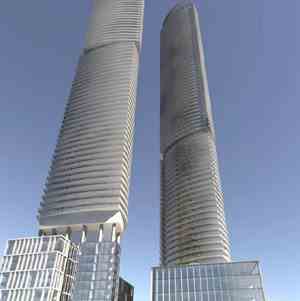 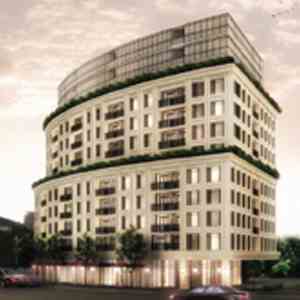 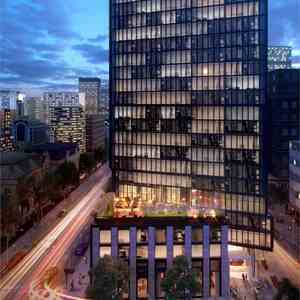 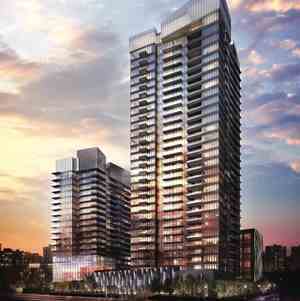 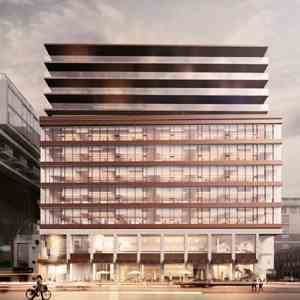 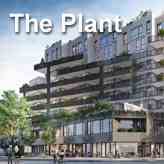 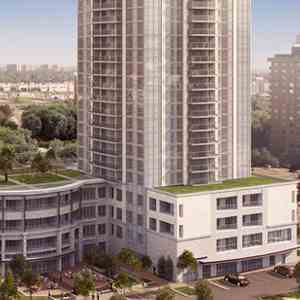 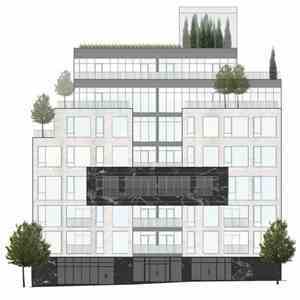 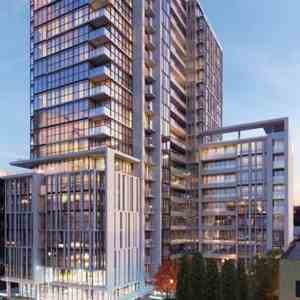 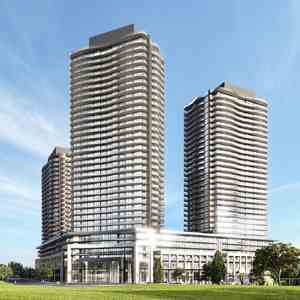 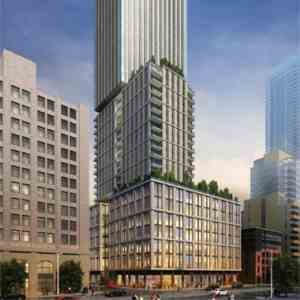 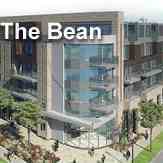 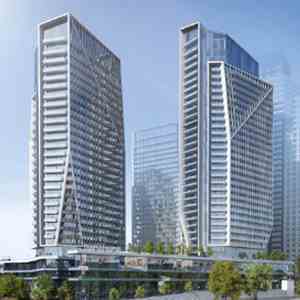 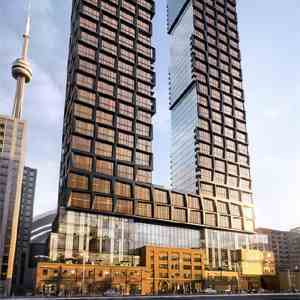 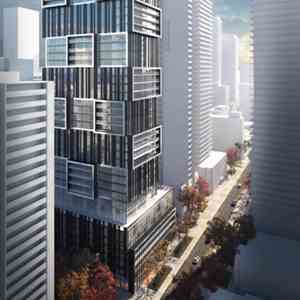 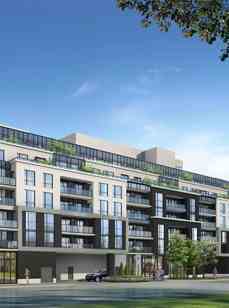 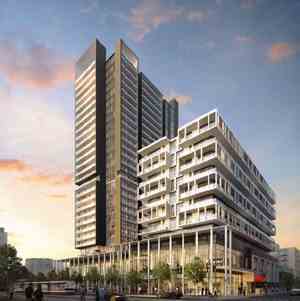 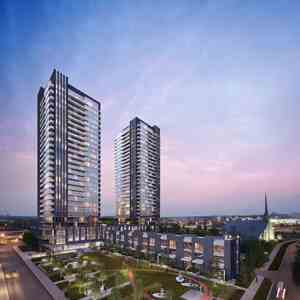 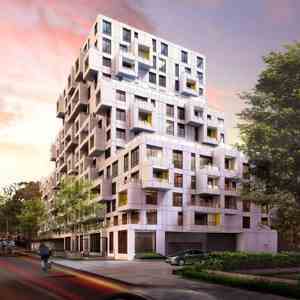 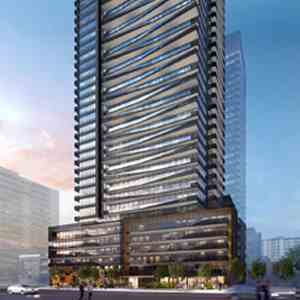 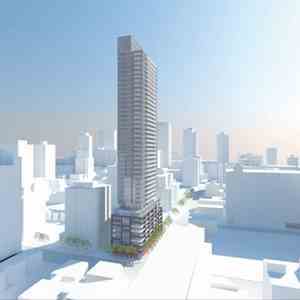 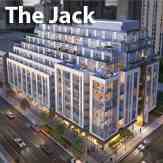 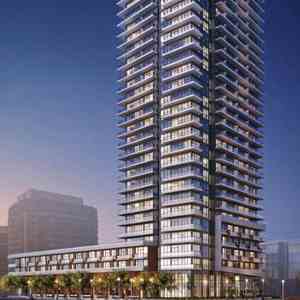 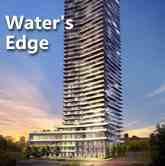 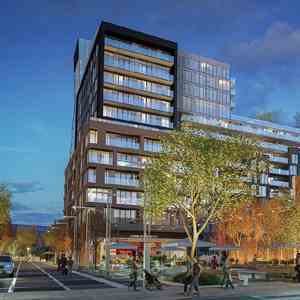 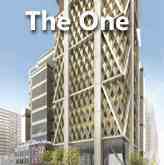 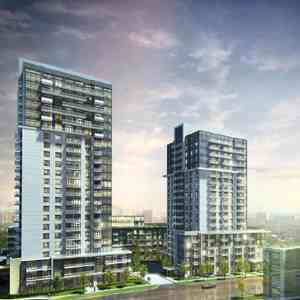 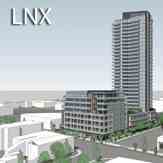 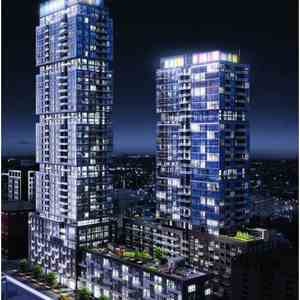 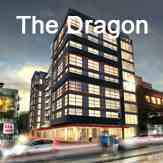 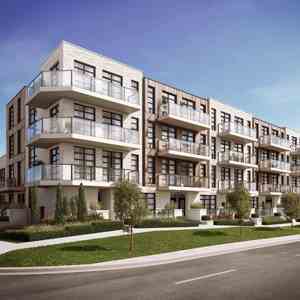 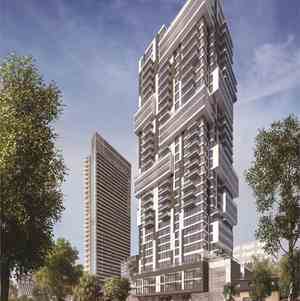 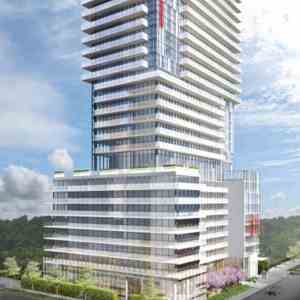 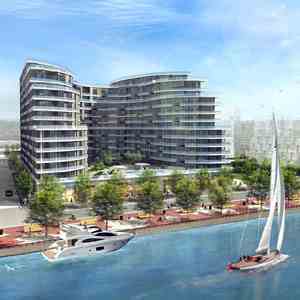 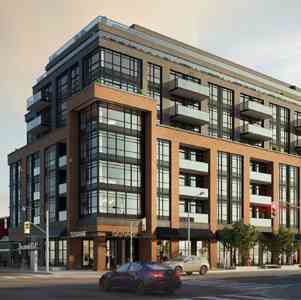 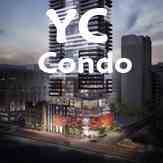 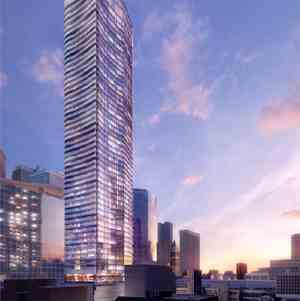 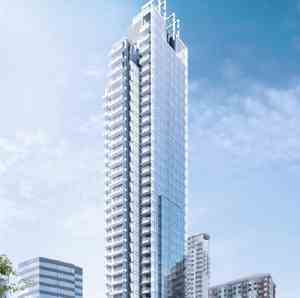 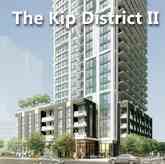 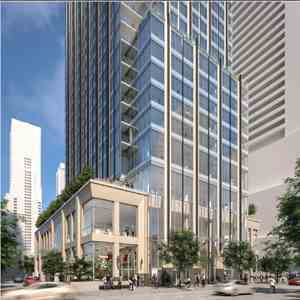 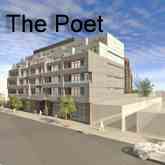 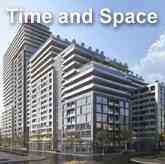 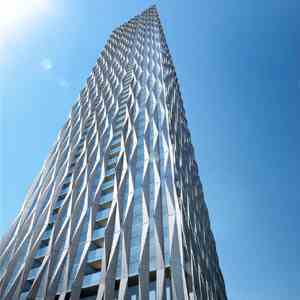 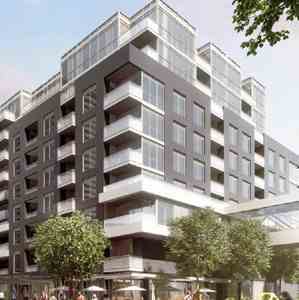 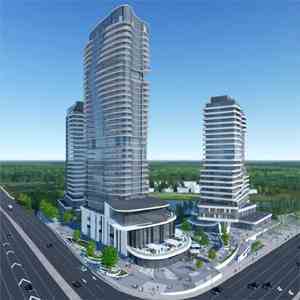 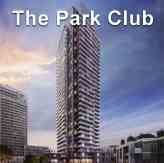 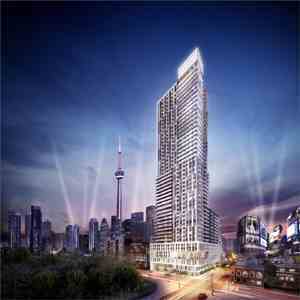 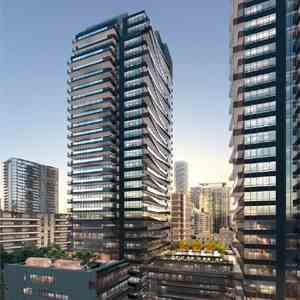 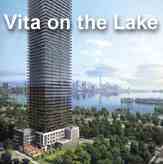 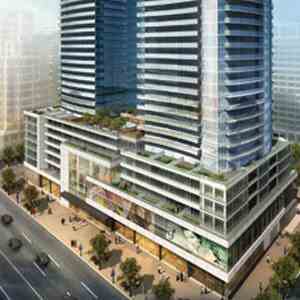 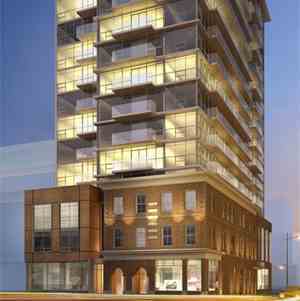 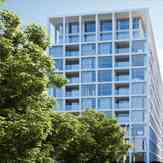 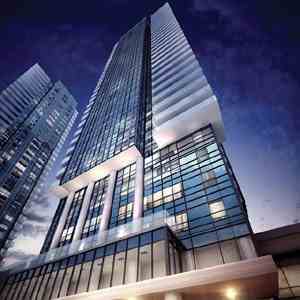 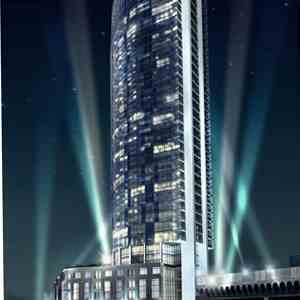 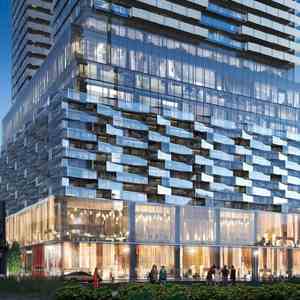 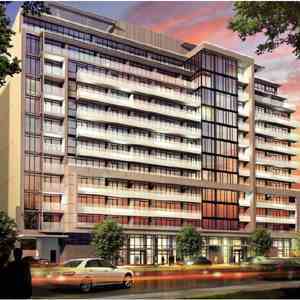 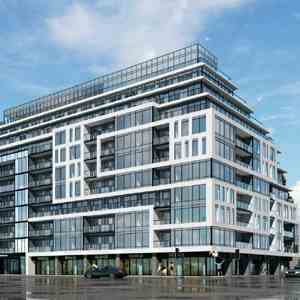 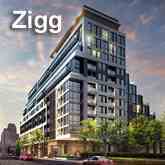 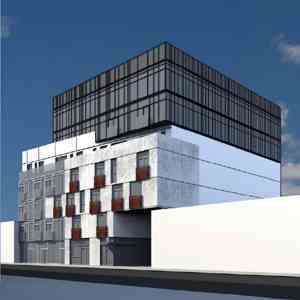 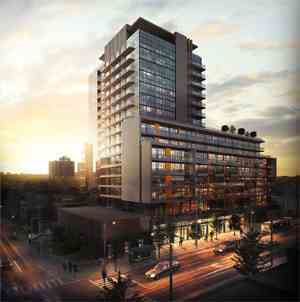 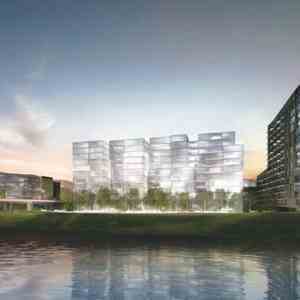 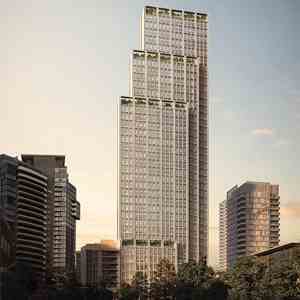 The Lanes Condos is a new condo development by Edzar Group of Companies at 1401 O'Connor Drive, Toronto. 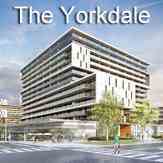 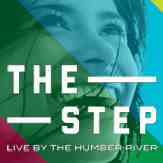 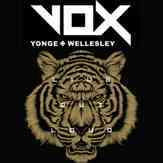 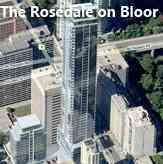 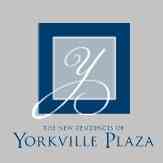 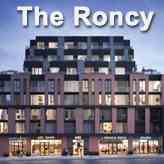 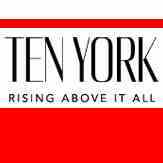 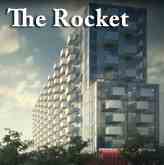 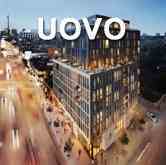 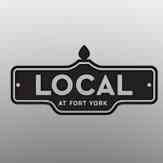 Only minutes to the shops and restaurants of the Danforth and just 15 minutes to Yonge and Bloor. 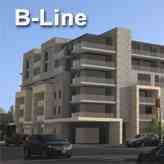 The Lanes is as convenient as it is affordable. 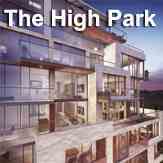 The DVP is just minutes away. 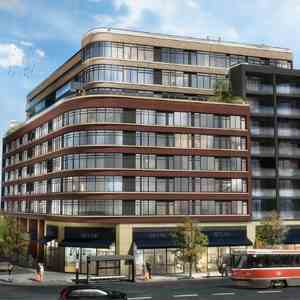 TTC is right outside your door and within minutes, you can be at any one of the many subway stations along the Danforth. 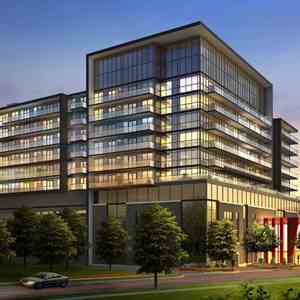 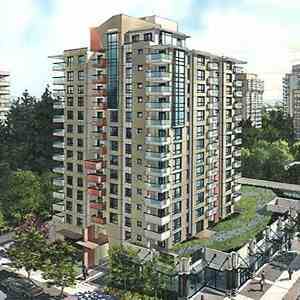 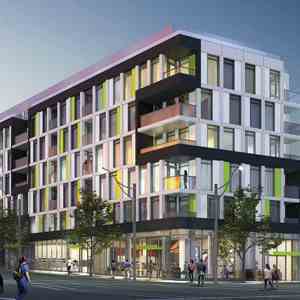 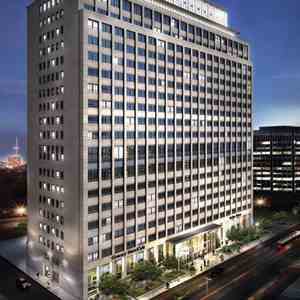 Convenience, access and affordability, only at The Lanes Residences at O'Connor Bowl.